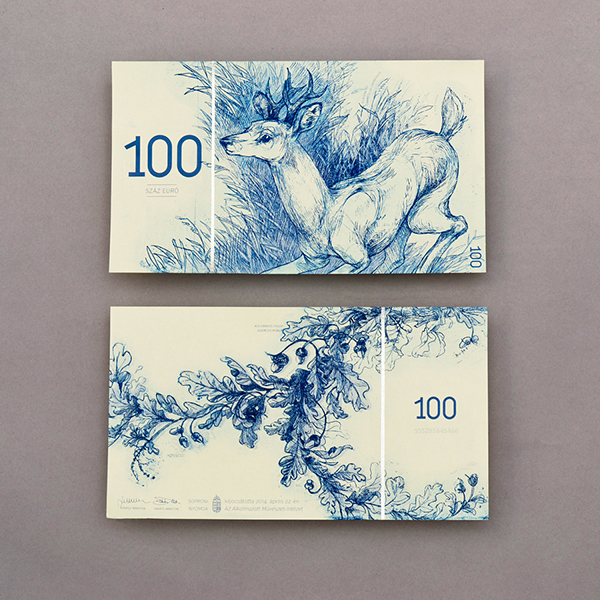 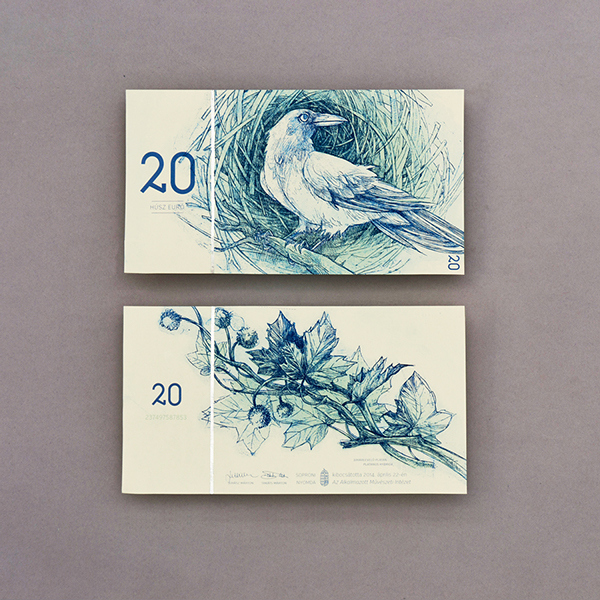 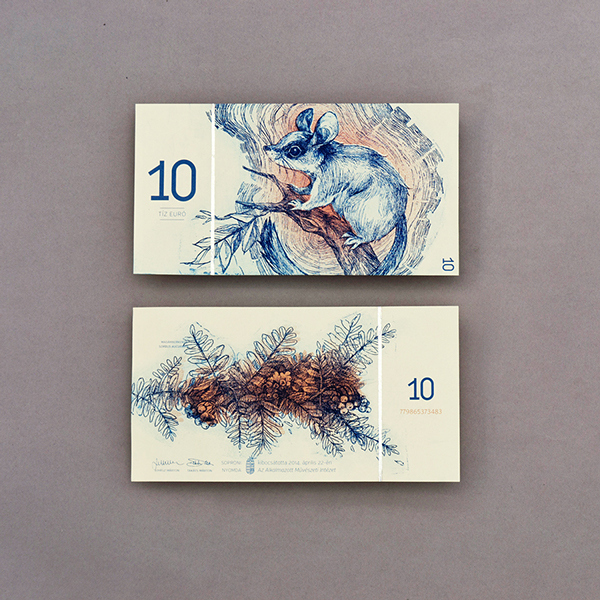 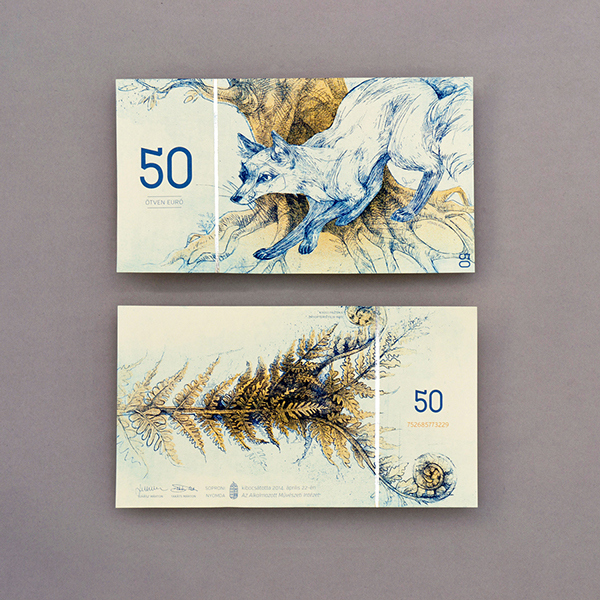 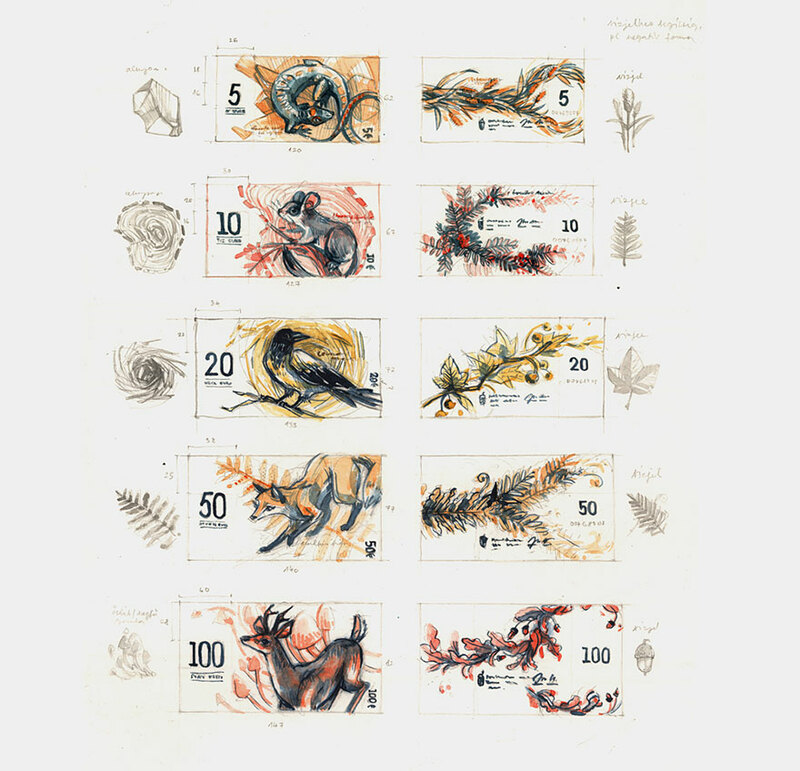 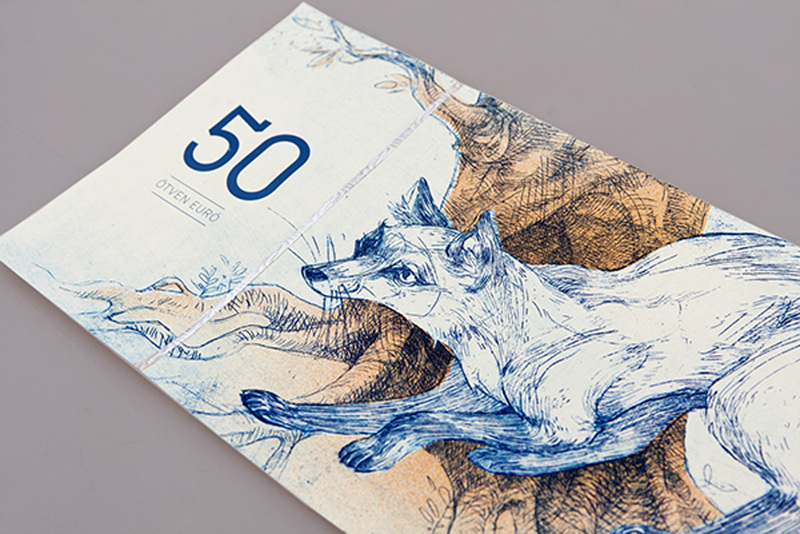 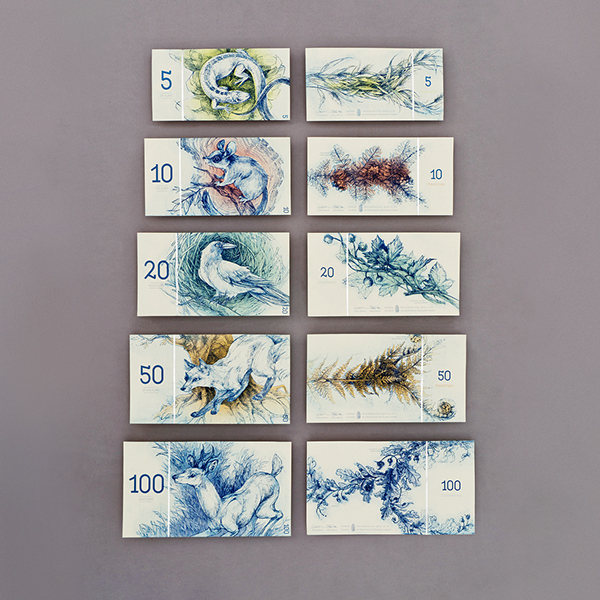 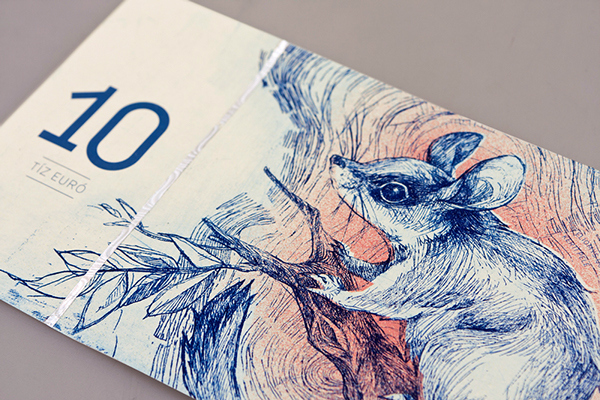 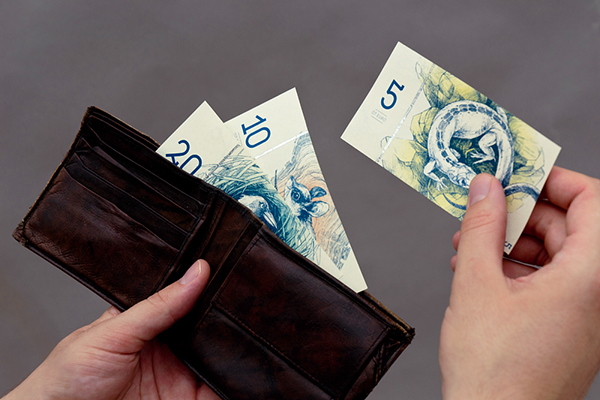 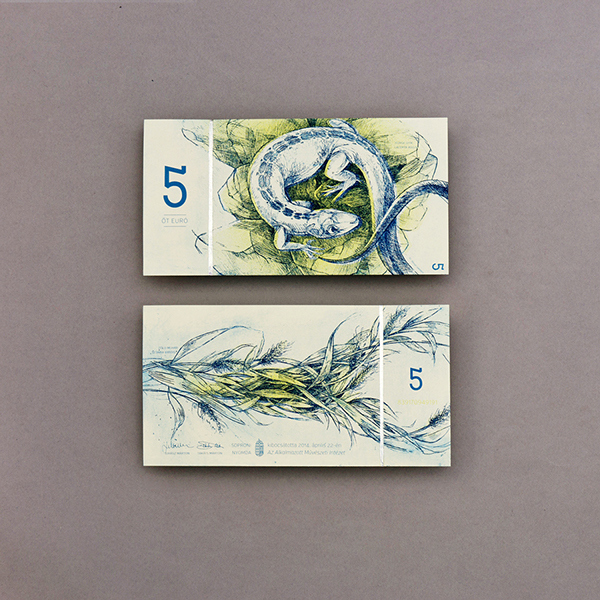 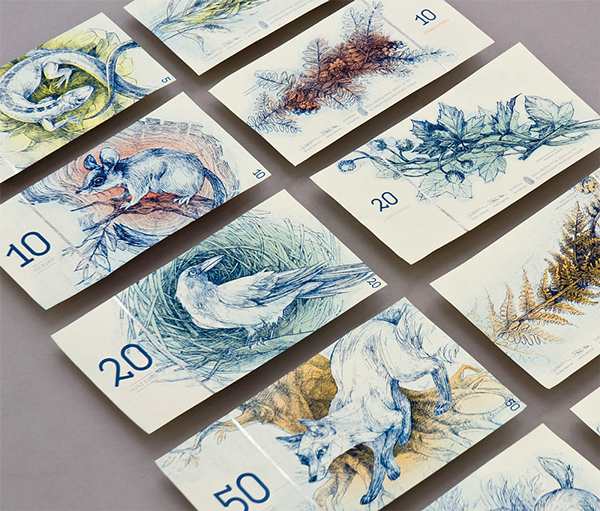 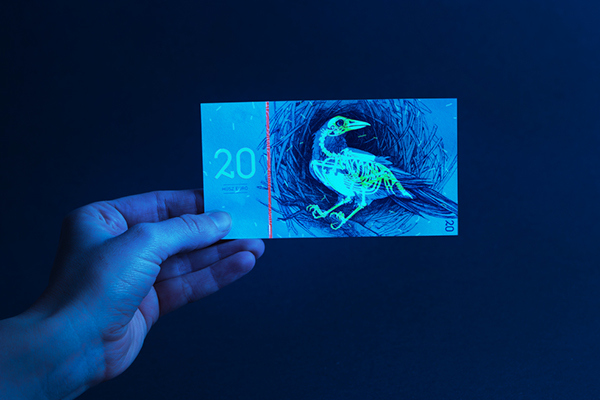 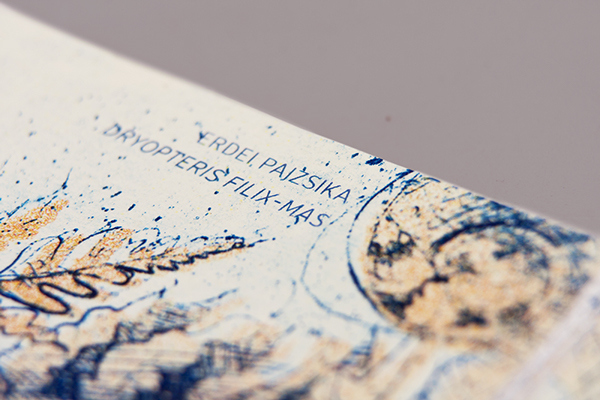 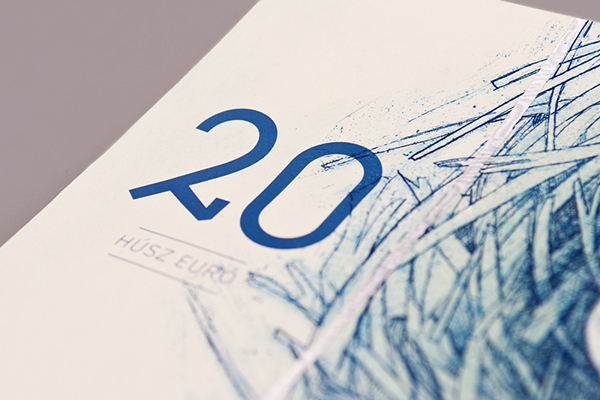 Series of fictional Hungarian euro banknote created by Hungarian graphic design student, Barbara Bernat. 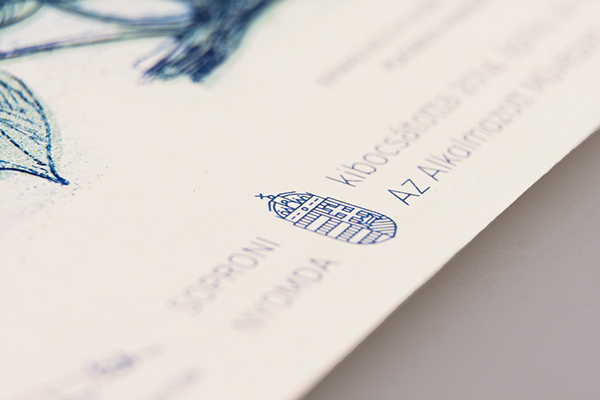 She is currently a MA student at University of West Hungary. 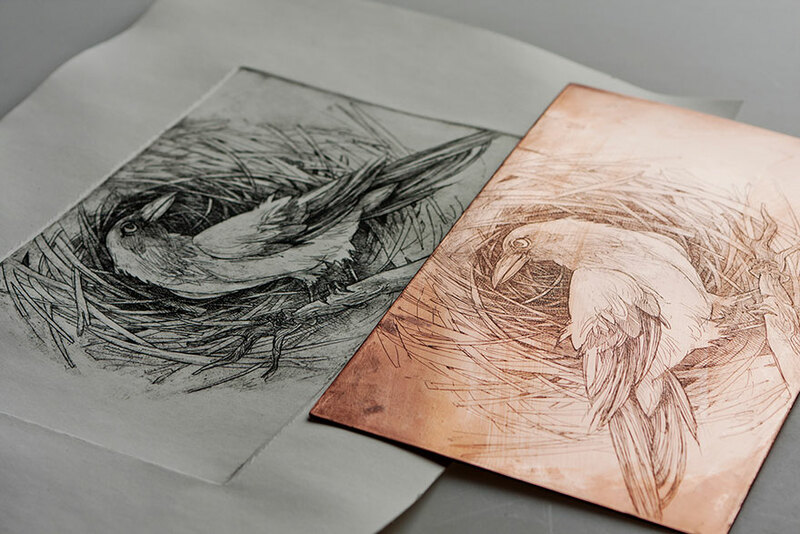 Bernat created this beautiful and elegant illustrations of European animals and plants using original etching prints. 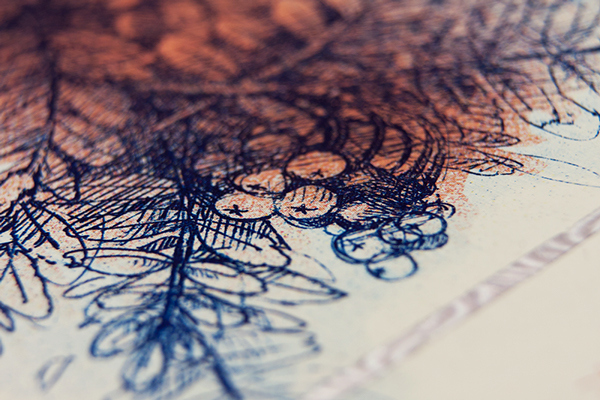 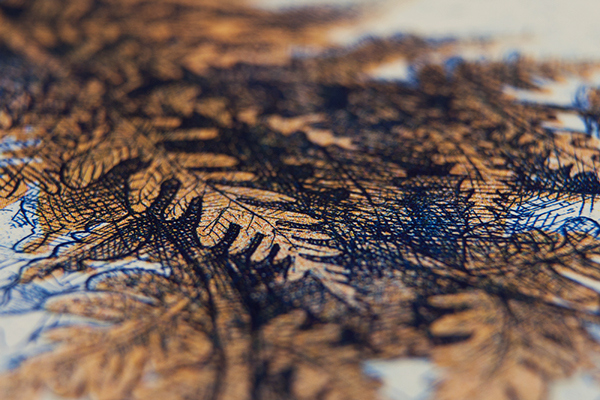 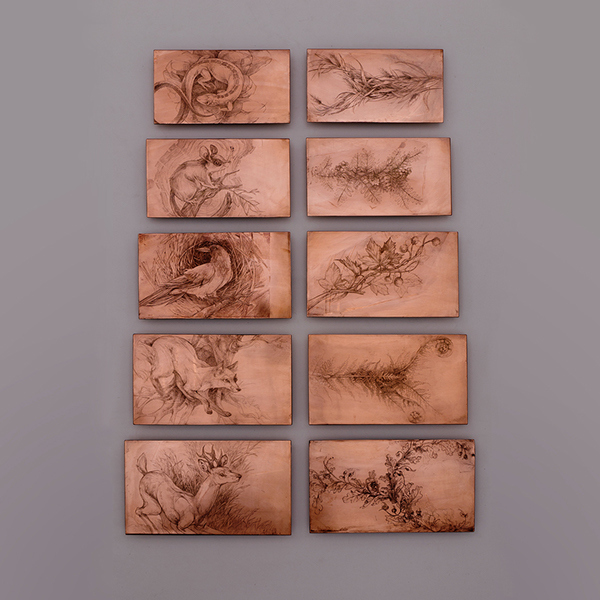 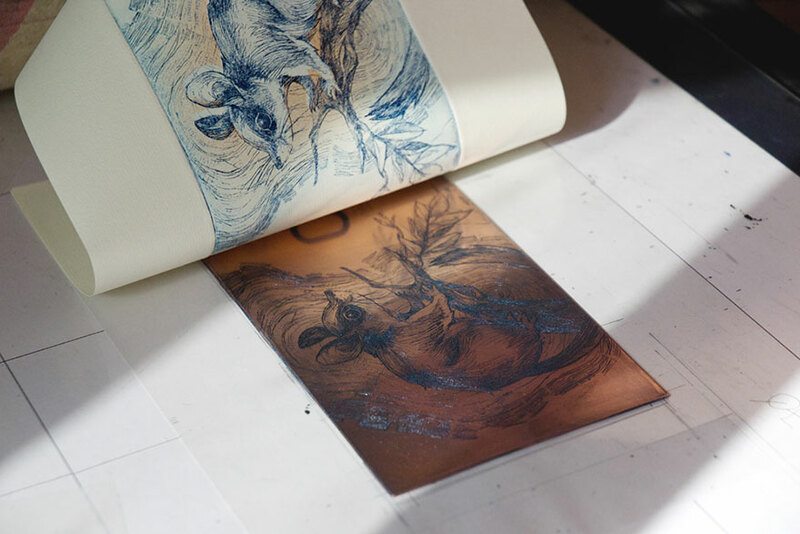 Check out the drawing process, how it evolved from drawings to copperplate etching which she used to imitate the intaglio printing proccess that actually used to print money at Behance.